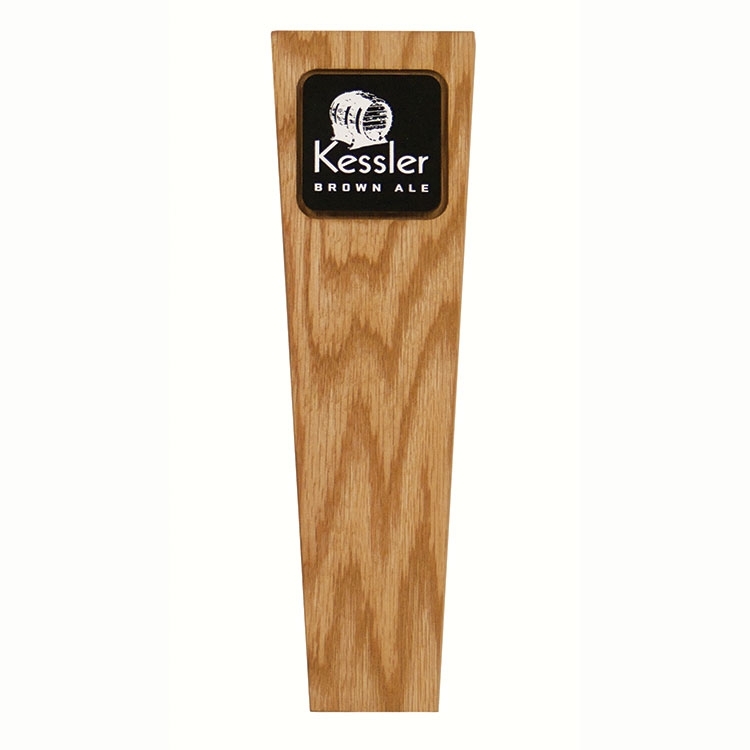 The Beer Tap is made of solid hardwood and stained with your choice of our standard finishes. Unit includes a chalk surface on which you can write your beer titles as they change. Complete with a raised acrylic sign with your custom imprint! Call today for details! 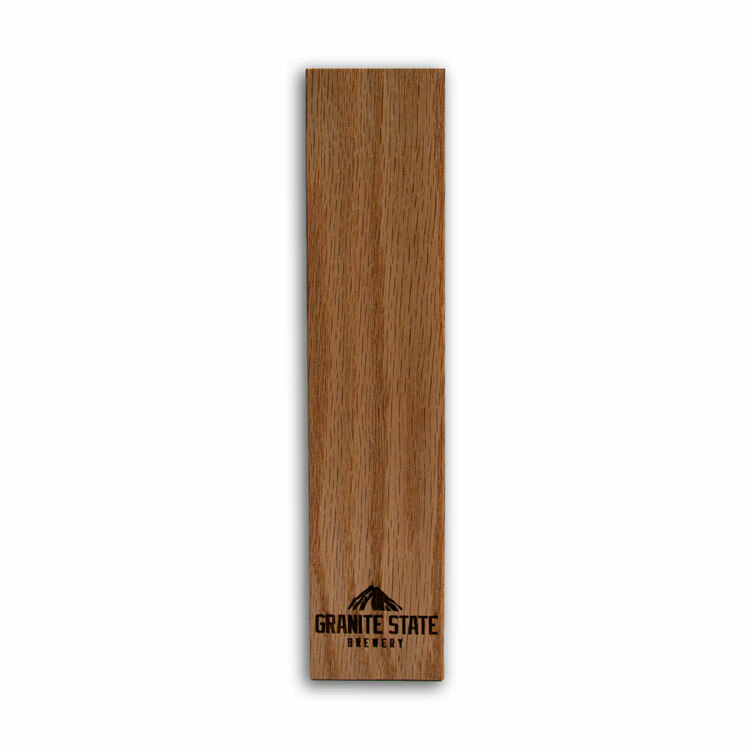 Add a classy touch with this high-end multi-wood beer tap handle. Available with imprinting to represent your brewery and your different style beers. 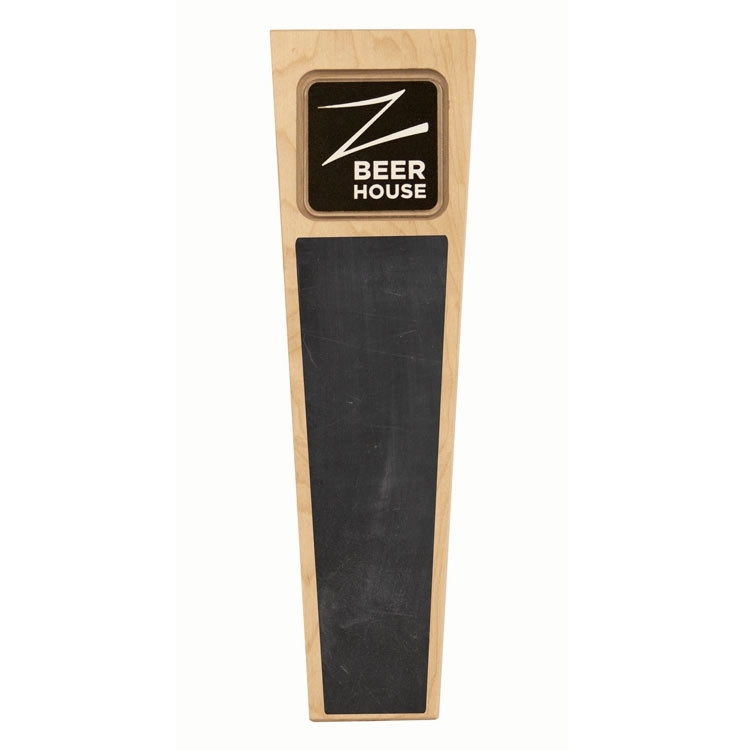 The Beer Tap as shown is made of Brazilian cherry and oak. Complete with a header with your custom imprint! Call today for details! Bring a unique and cohesive look to your bar with 2 types of finished wood bar taps. Customizable to suit your needs. Perfect for local breweries offering up their stock, bars that don't like the look of mismatched taps, or even the home brewer. 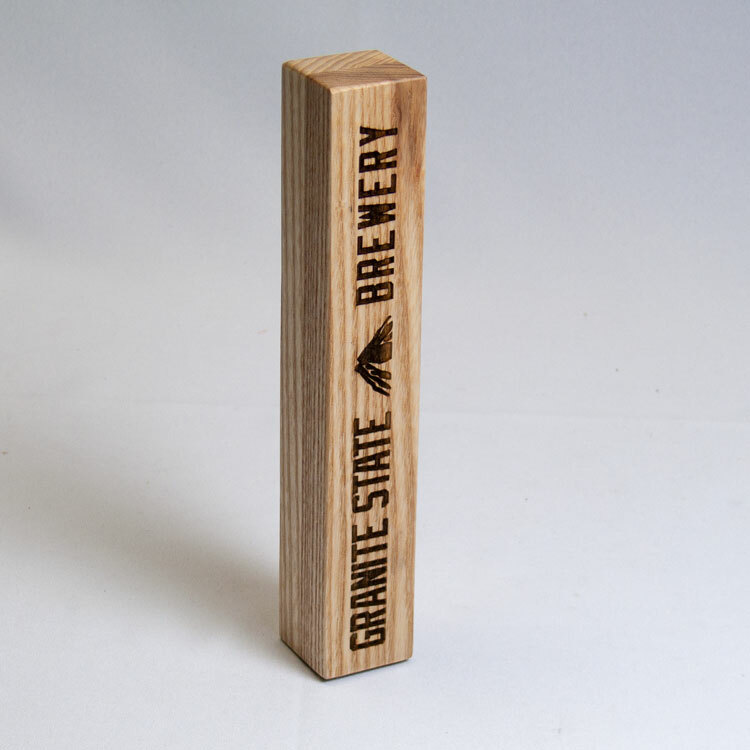 The Beer Tap is made of finished wood and stained with your choice of our standard finishes. Unit includes a chalk surface on neck which you can write your beer titles as they change. Call Today! Bring a unique and cohesive look to your bar with hardwood bar taps. Customizeable to suit your needs. Perfect for local breweries offering up their stock, bars that don't like the look of mismatched taps, or even the home brewer. 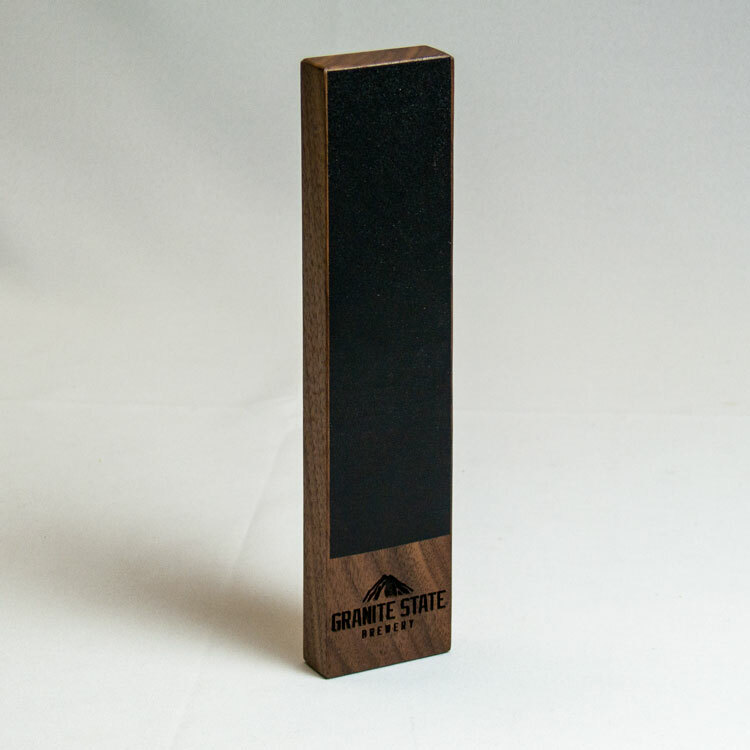 The Beer Tap is made of solid hardwood and stained with any of our standard finishes. Solidify your brand with full color custom imprinting or laser engraving options. Looking for more individuality? Call today for details! 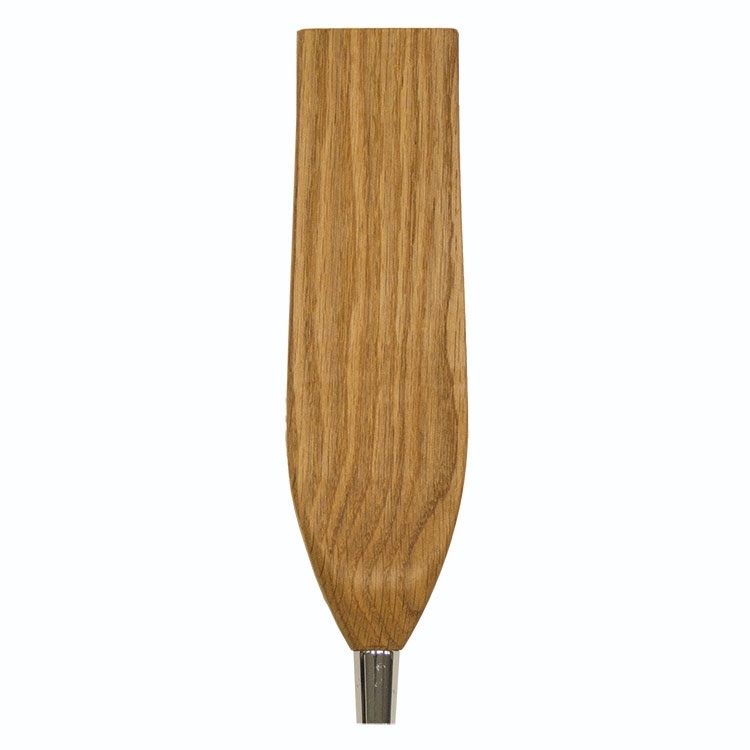 Bring a unique and cohesive look to your bar with oak hardwood bar taps. Customize-able to suit your needs. Perfect for local breweries offering up their stock, bars that don't like the look of mismatched taps, or even the home brewer. 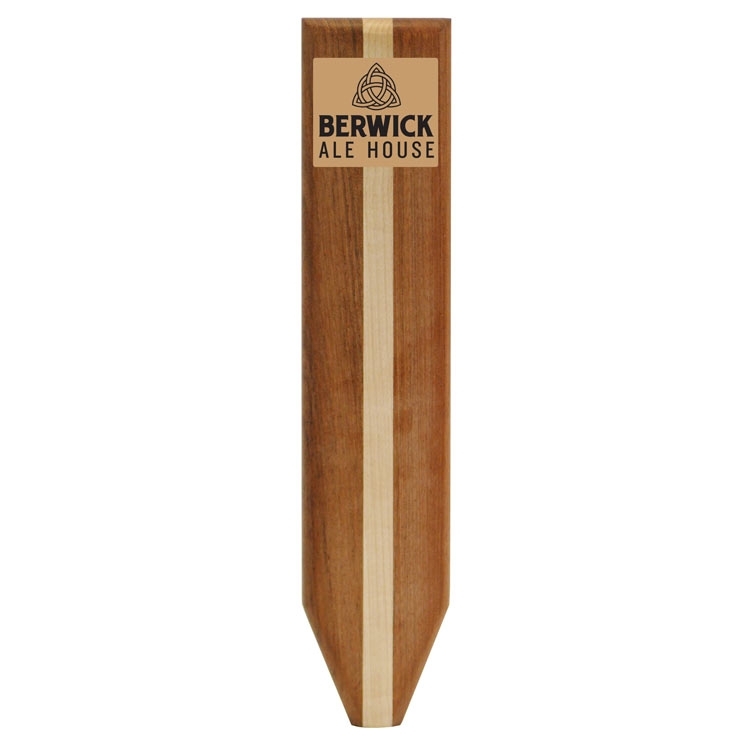 The Beer Tap is made of solid hardwood and stained with your choice of our standard finishes. 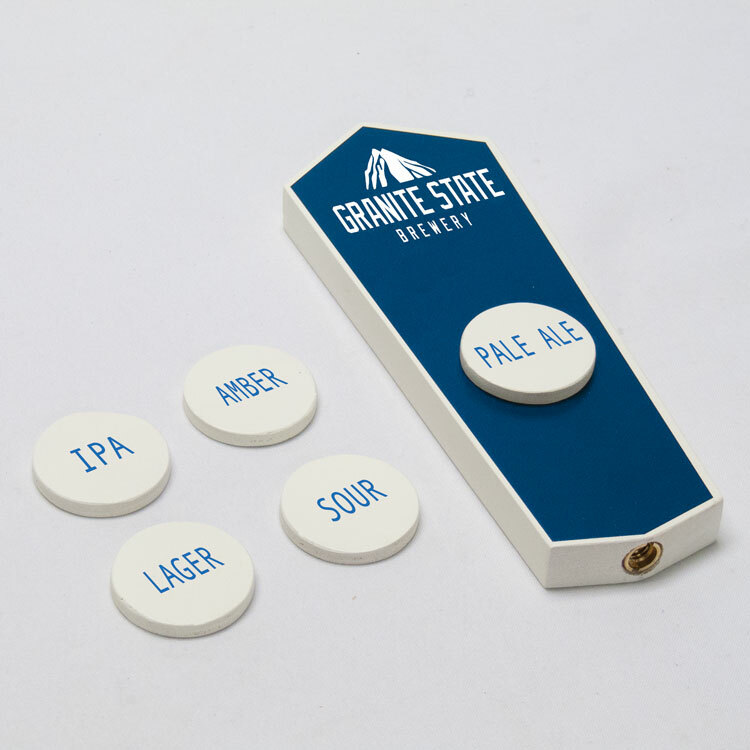 Unit includes a chalk surface on which you can write your beer titles as they change. Complete with a recessed acrylic sign with your custom imprint! Call today for details! Bring a unique and cohesive look to your bar with acrylic bar taps. Customizeable to suit your needs. Perfect for local breweries offering up their stock, bars that don't like the look of mismatched taps, or even the home brewer. 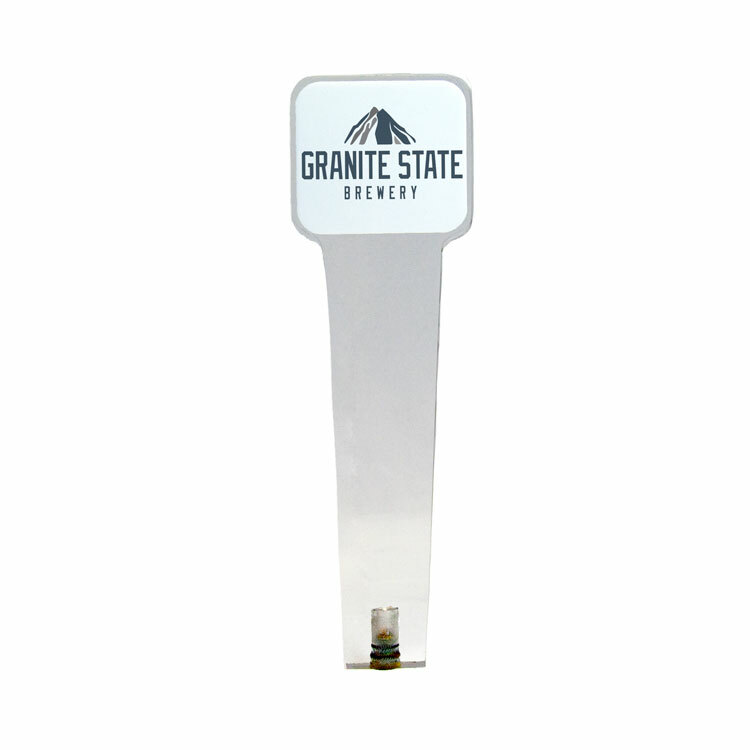 The Beer Tap is made of solid clear acrylic. Black or smoke colored acrylic also available. Solidify your brand with full color custom imprinting or laser engraving options on the header. Looking for more individuality? Call today for details! The Beer Tap is made of solid hardwood and stained with your choice of our standard finishes. Complete with an acrylic header with your custom imprint! Call today for details! 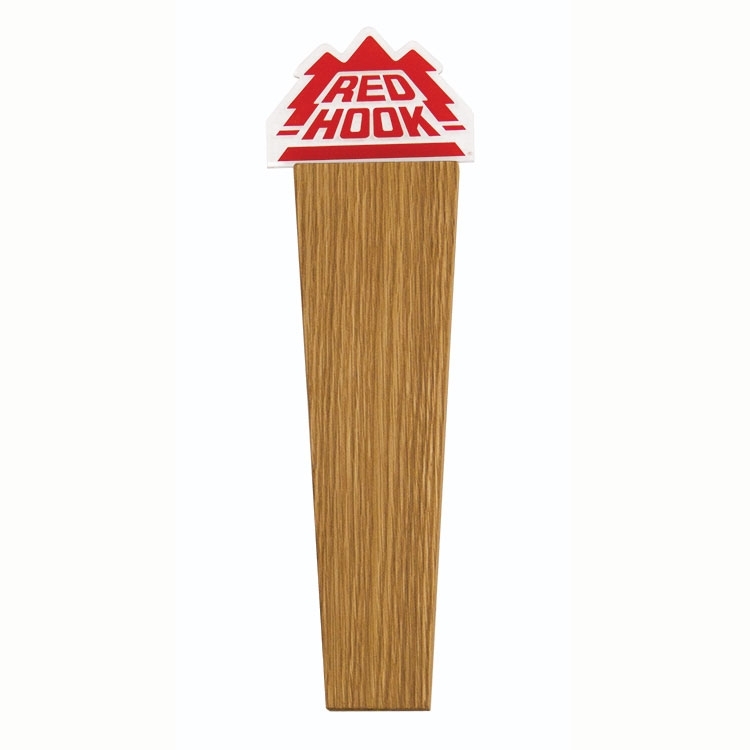 Add quick clean look to your brewery with these Oak Laser Engraved Tap Handles. A space for chalk is included to keep up with all your different styles of brew. 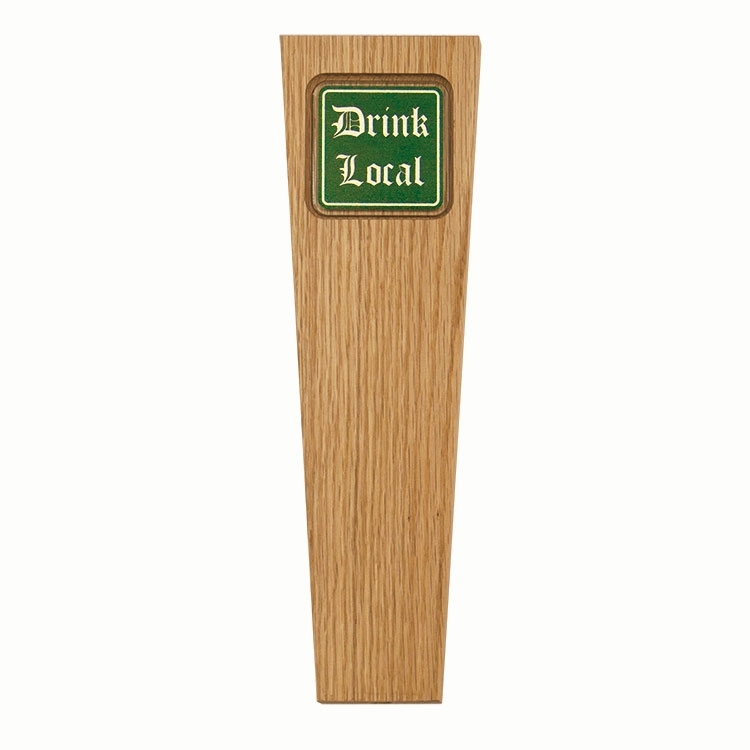 The Beer Tap is made of solid hardwood and stained with your choice of our standard finishes. Call today for details! 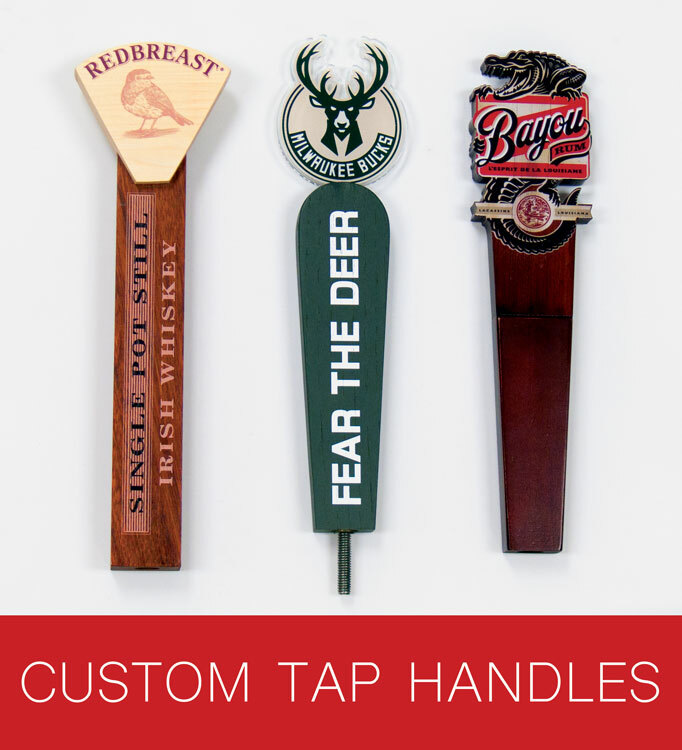 Bring a unique and cohesive look to your bar with maple hardwood bar taps. Customizeable to suit your needs. Perfect for local breweries offering up their stock, bars that don't like the look of mismatched taps, or even the home brewer. 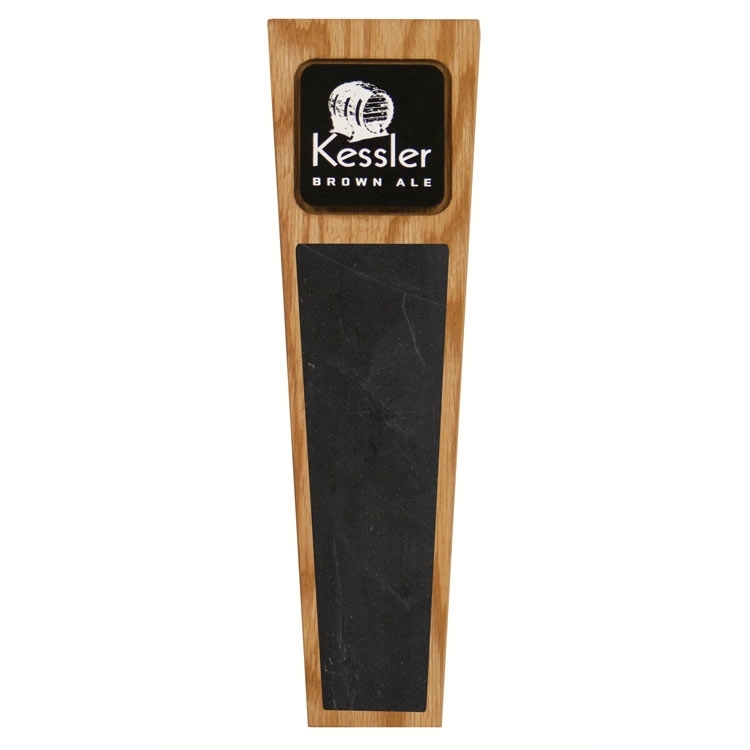 The Beer Tap is made of solid hardwood and stained with your choice of our standard finishes. 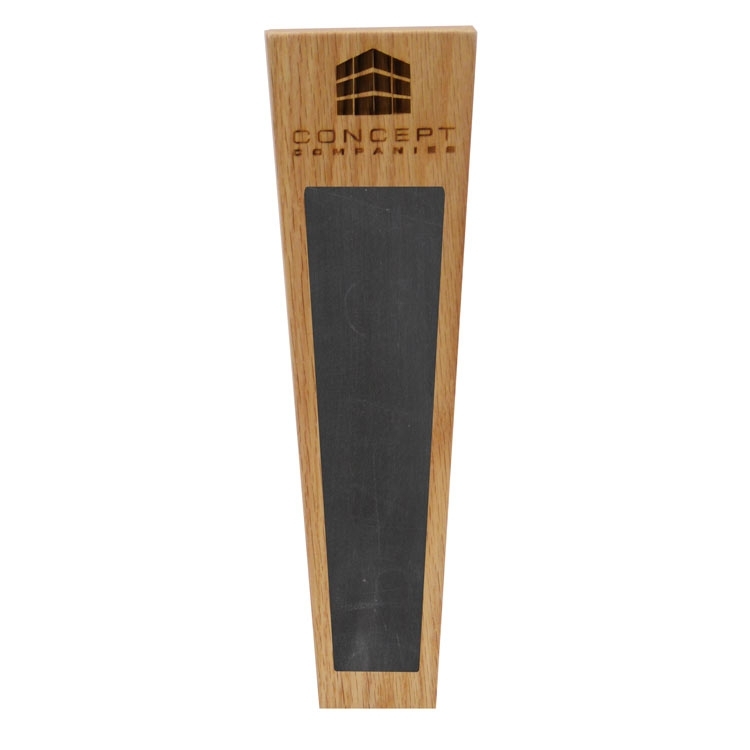 Complete with a recessed acrylic sign with your custom imprint! Call today for details! 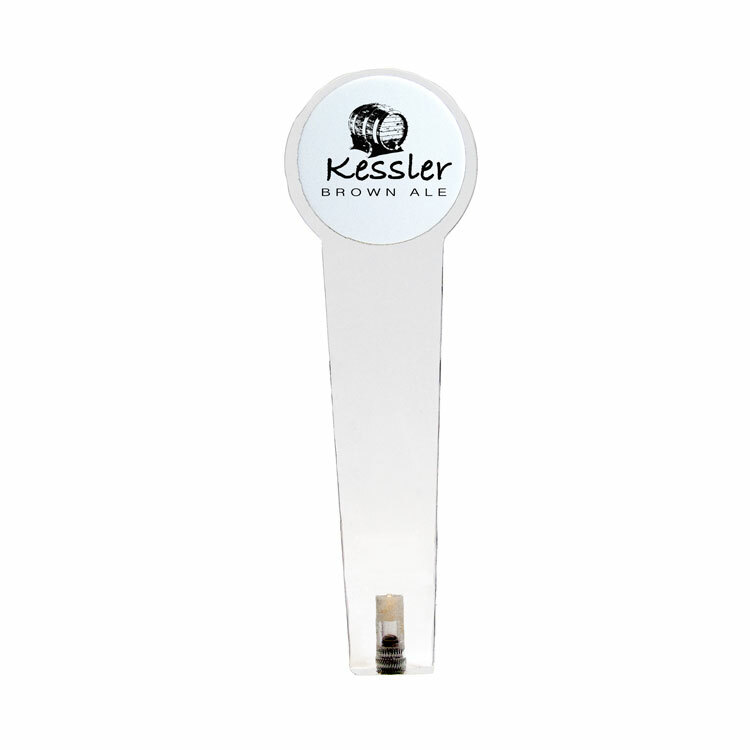 The Beer Tap is made of solid hardwood and stained with your choice of our standard finishes. Complete with a raised acrylic sign with your custom imprint! Call today for details! 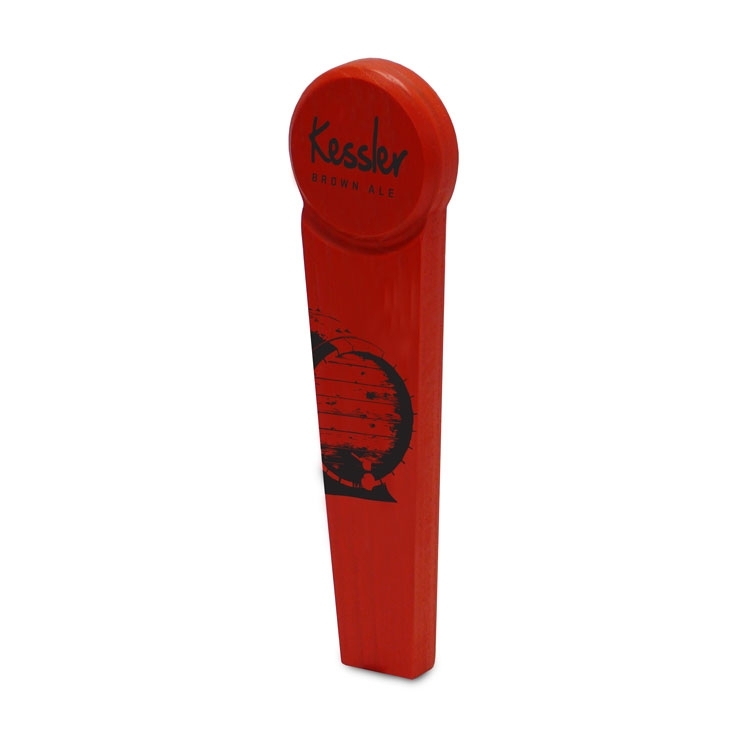 Elevate your brand to new heights by dreaming up a custom tap handle with our team. Customizeable to suit your needs. Perfect for local breweries offering up their stock, bars that don't like the look of mismatched taps, or even the home brewer. Full customization means limitless options. Choose your size and shape in either wood or acrylic. Add a header or an insert for graphics or logos. We offer full color imprinting, logo imprinting and laser engraving. 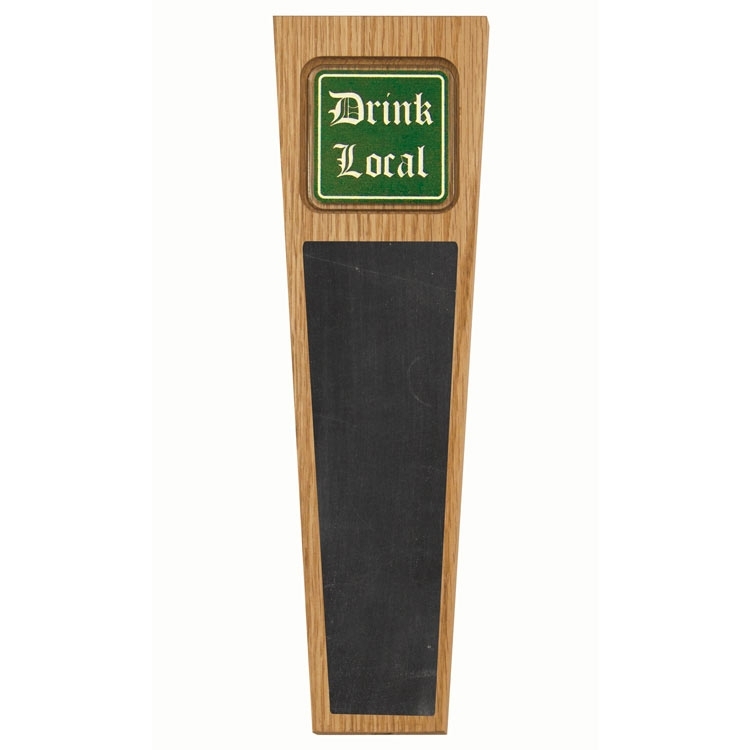 Imprint directly onto the tap or a chalkboard area. Choose your wood species, add a stain or other color options. Already have ideas flowing? Call today for details! Bring a unique and cohesive look to your bar with 2 types of finished wood. Customizable to suit your needs. Perfect for local breweries offering up their stock, bars that don't like the look of mismatched taps, or even the home brewer. 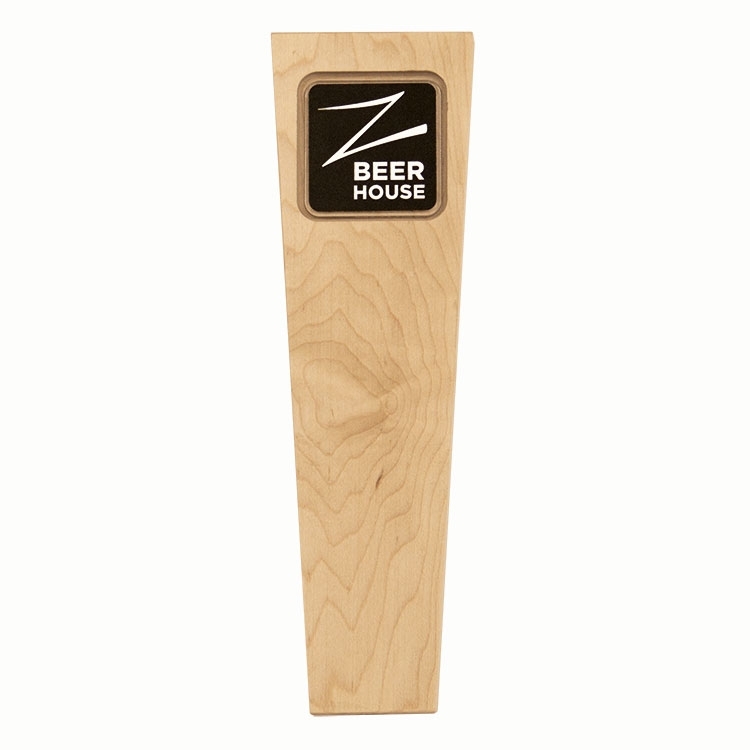 The Beer Tap is made of 2 types of wood and stained with your choice of our standard finishes. 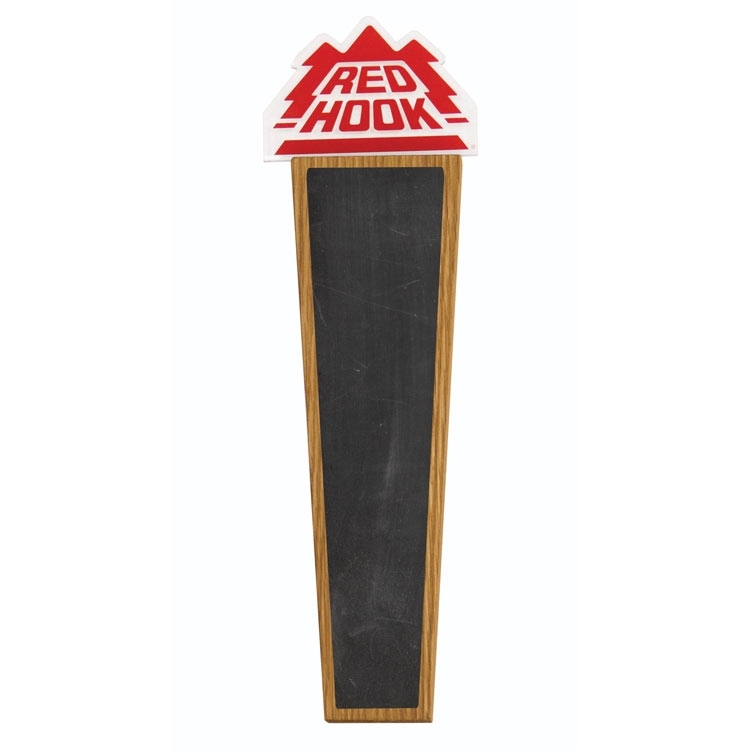 Unit includes a chalk surface on which you can write your beer titles as they change. Call Today!